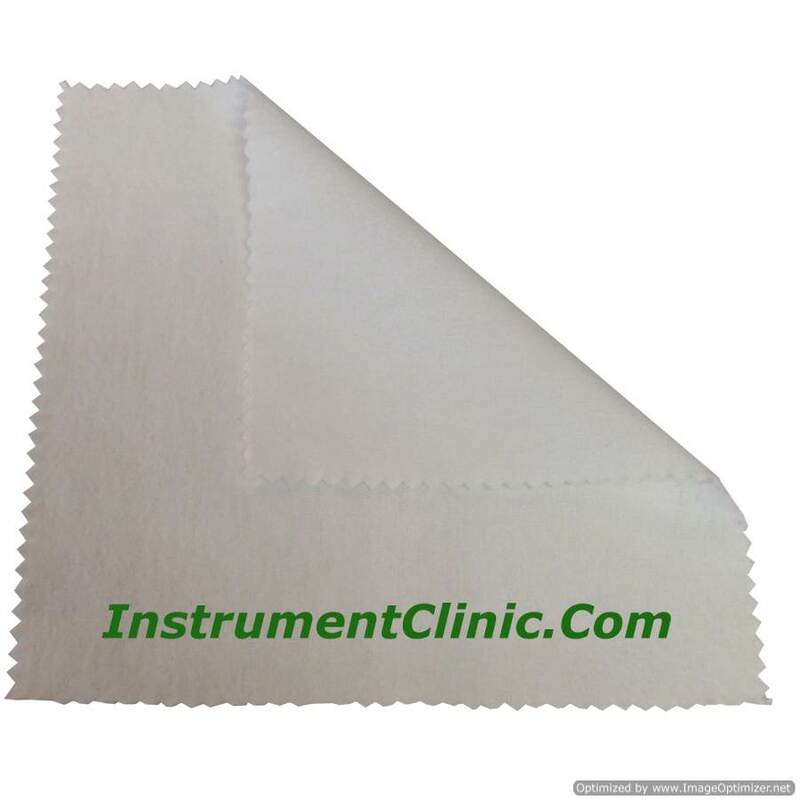 This premium cloth is perfect for polishing flutes, clarinets, saxophones and all other band instruments. Will not scratch! 9" x 9"